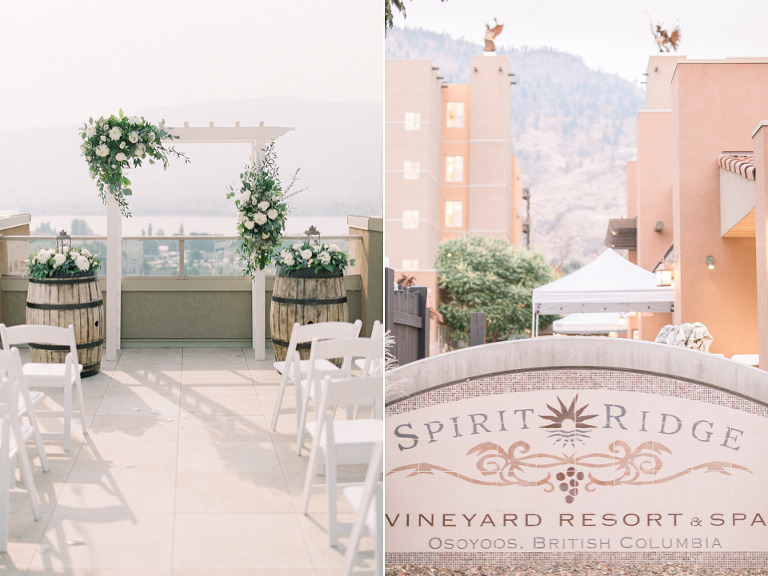 Their ceremony started off on the gorgeous roof top overlooking the Okanagan Valley with Osoyoos Lake below. Sprinkled with vineyards and orchards as far as the eye can see!! What a beautiful place! 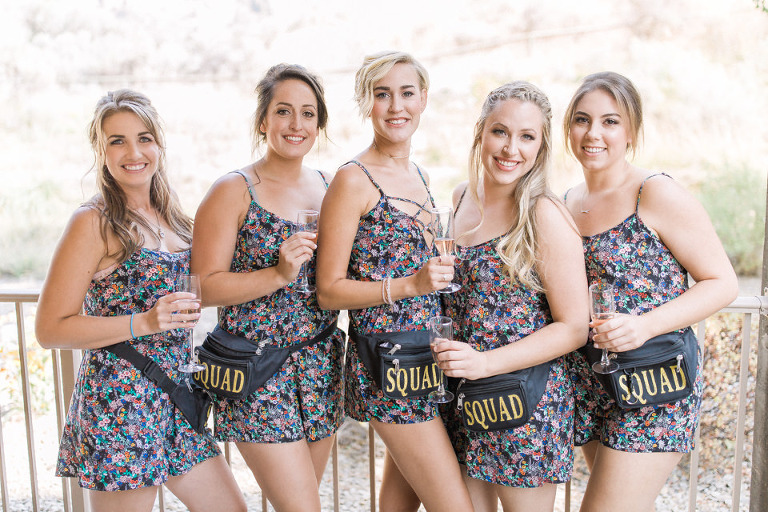 Following the ceremony we strolled around NK’Mip for some fun and romantic photos. Oliver and Justina just killed it making every photo incredible! 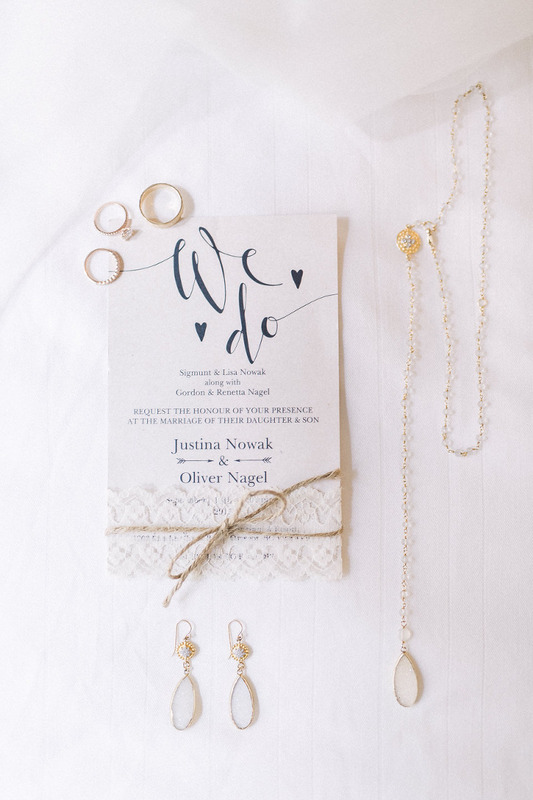 Oliver & Justina are one of these couples who just shine and are super fun to be with. And dang they were looking good!